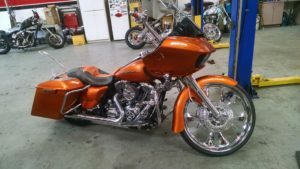 From custom made back rests, to high-performance components, Metalcraft Racing Custom Motorcycles is Houston’s #1 shop for custom motorcycle repair, fabrication, and design. 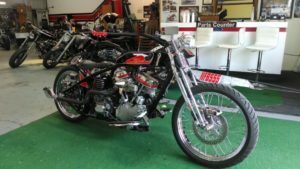 Let Metalcraft Racing Custom Motorcycles bring your vision to life. 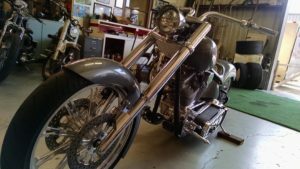 Hey Buddy!, I found this information for you: "Custom Motorcycle Services". 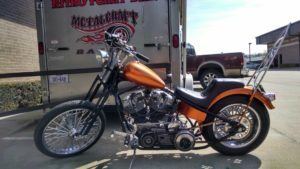 Here is the website link: http://metalcraftracing.com/custom-motorcycle-services/. Thank you.